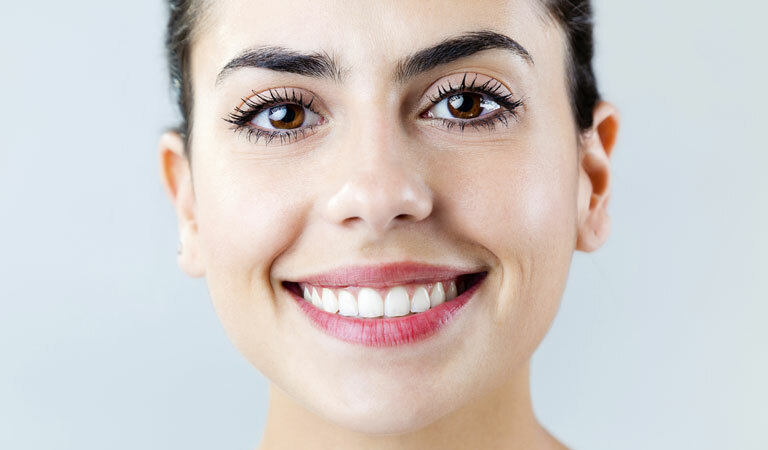 Is your smile out of alignment and in need of adjustment? If so, orthodontic braces are designed specifically to fix malocclusions and misalignments in smiles that can cause havoc for your oral health. – Crooked teeth have more crevices and are frequently more difficult to clean and care for than teeth that have been fixed by braces. – Braces can straighten teeth and potentially upgrade various mouth functions such as eating and speaking skills that have been affected by misaligned teeth. – Oral health disorders such as TMD and bruxism can be eliminated with the assistance of braces. – With braces, all the anxiety and stress that is associated with crooked teeth can be reduced with straighter teeth. – Braces can diminish the risk of suffering from random chips and fractures in your teeth if they are crooked and out of alignment. If you are looking orthodontic treatments in Grayslake, Antioch and Gurnee, Illinois, Orthodontic Specialists of Lake County would love to help. For a more thorough examination to determine which treatment will work best for you, you can schedule an appointment with Dr. Sellke & Reily by calling our orthodontic office at 847-223-2876. We are here to help you get your smile back on track!